This was a sweet, enjoyable light read. 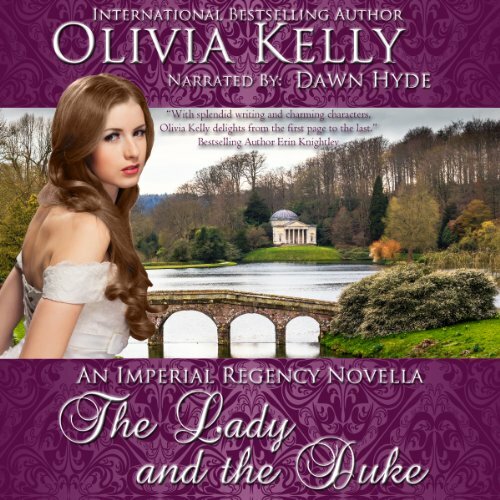 I oved that the duke was as unconventional in his taste for a bride as the bride was in her taste for a husband. Perfect fit!